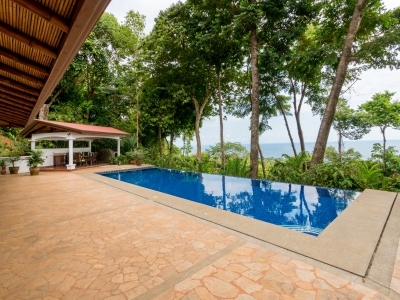 5 ACRES – 3 Bedroom Luxury Home With Pool And Ocean View In Escaleras!!! 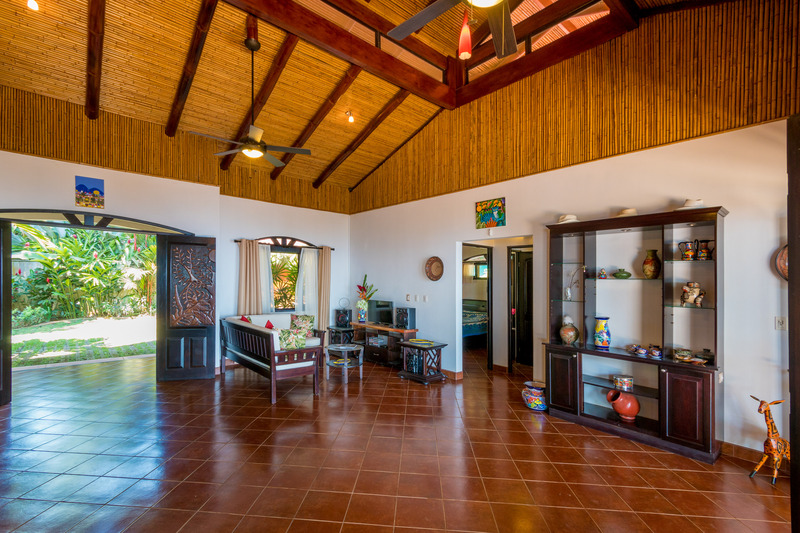 Living Space: 2,013 sq. 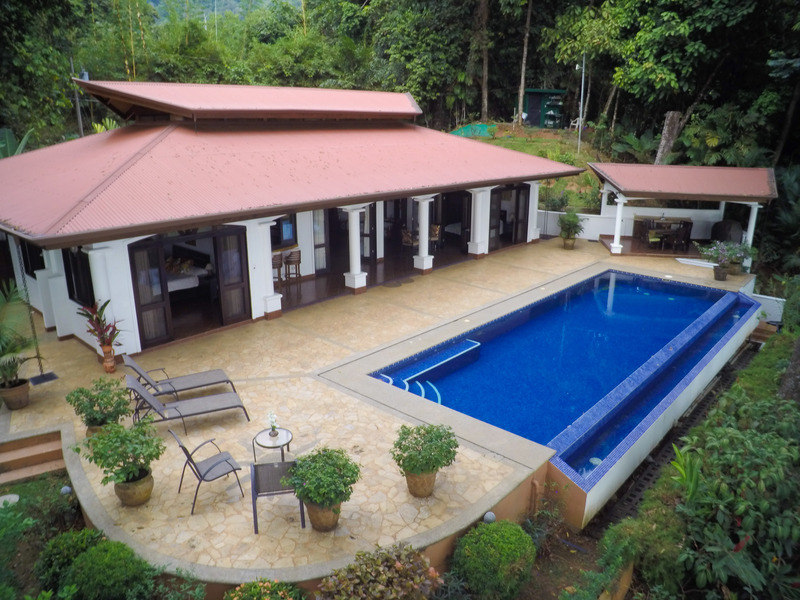 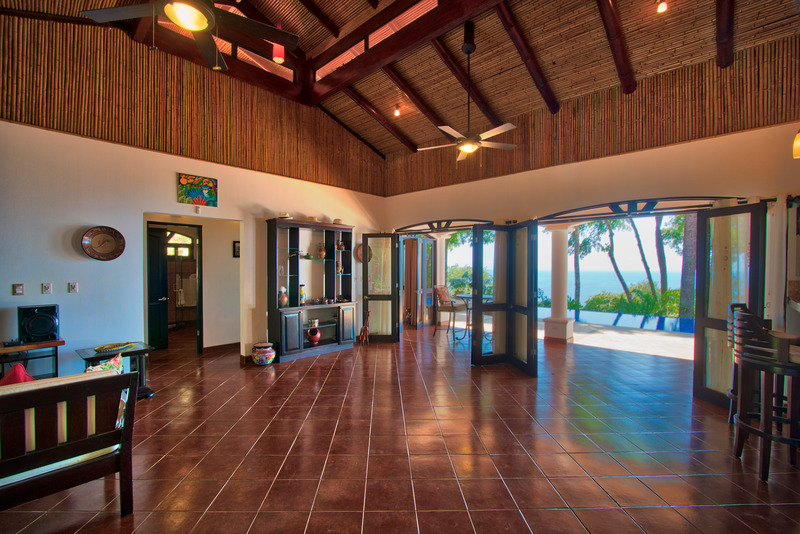 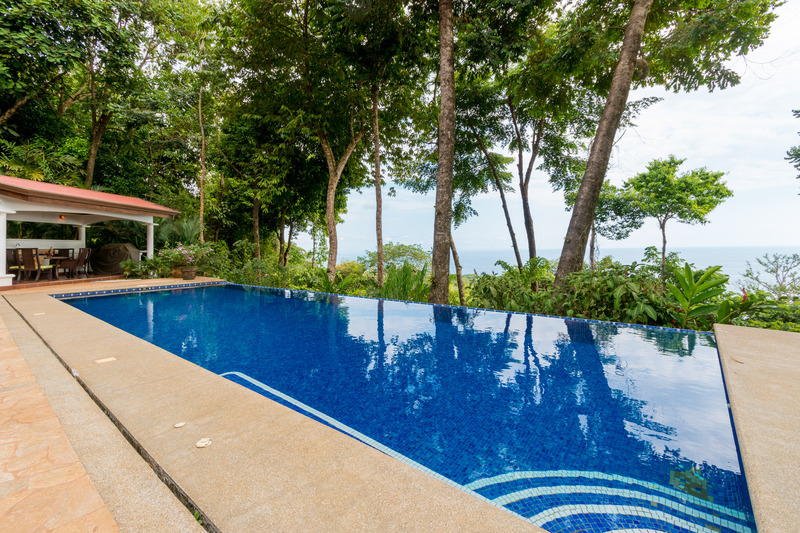 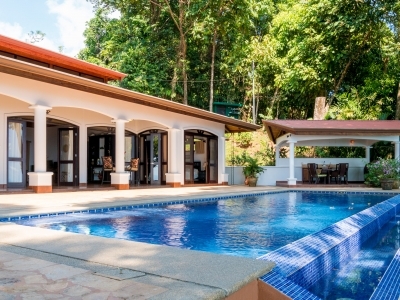 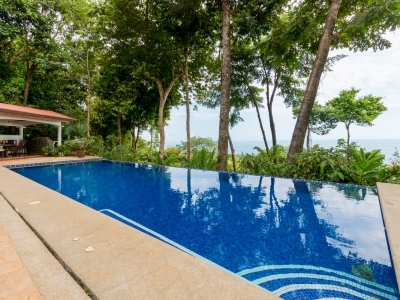 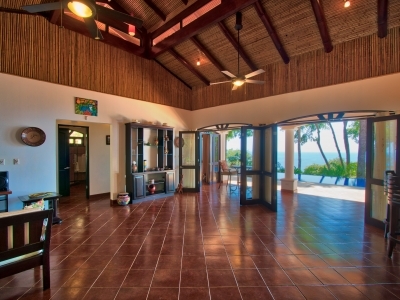 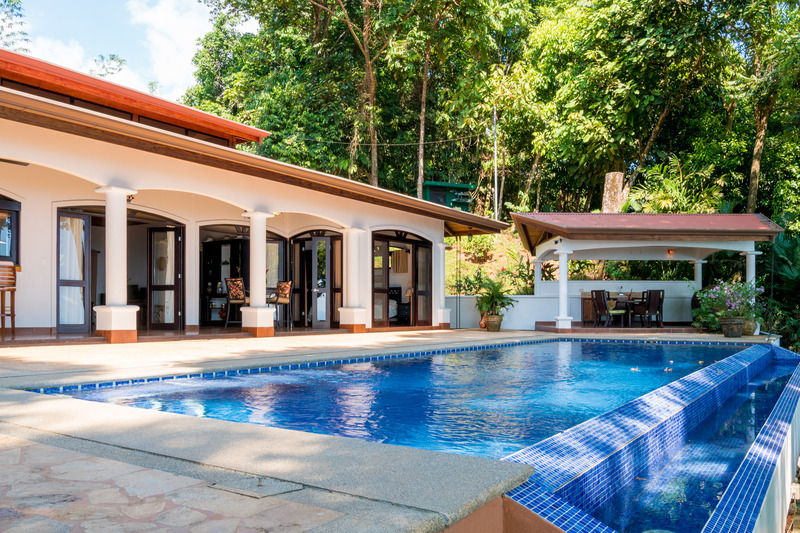 ft.
5 ACRES – 3 Bedroom Luxury Home With Pool And Ocean View In Ecaleras!!! 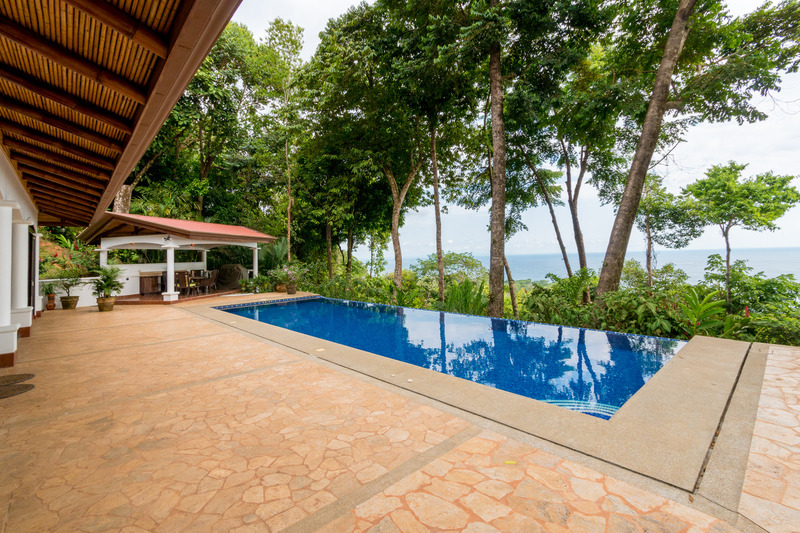 Relax in the pool, take a stroll through the gardens, sip coffee on the patio, or enjoy a cocktail while watching the sun dip into the ocean – you’ll never want to leave this piece of paradise! 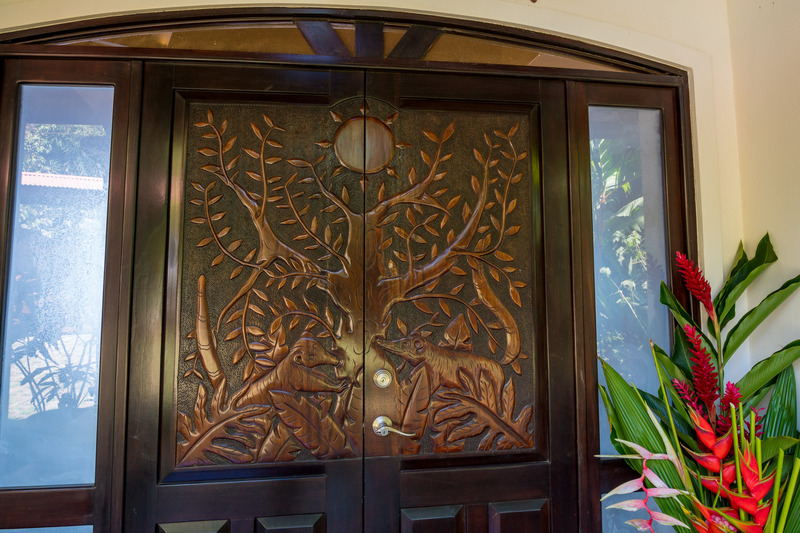 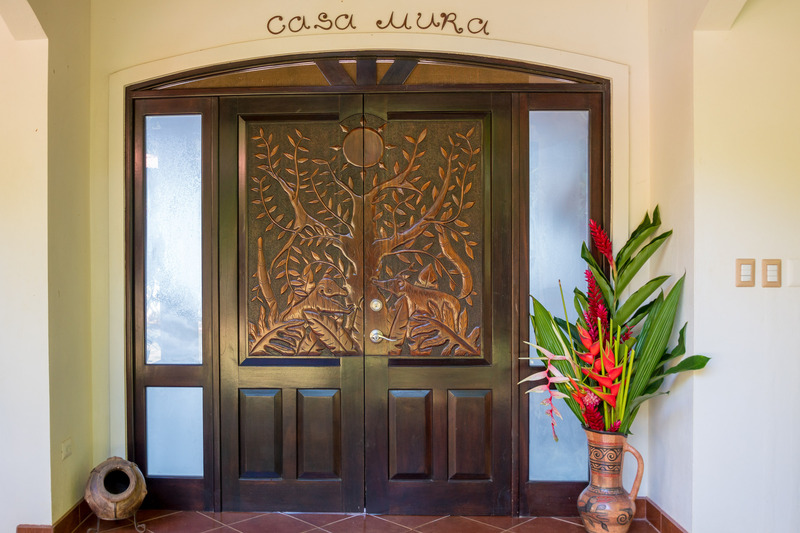 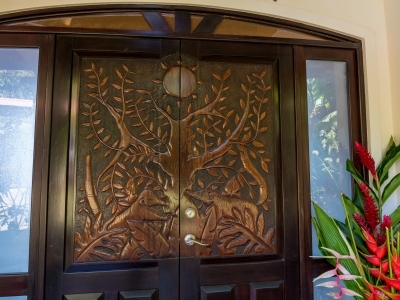 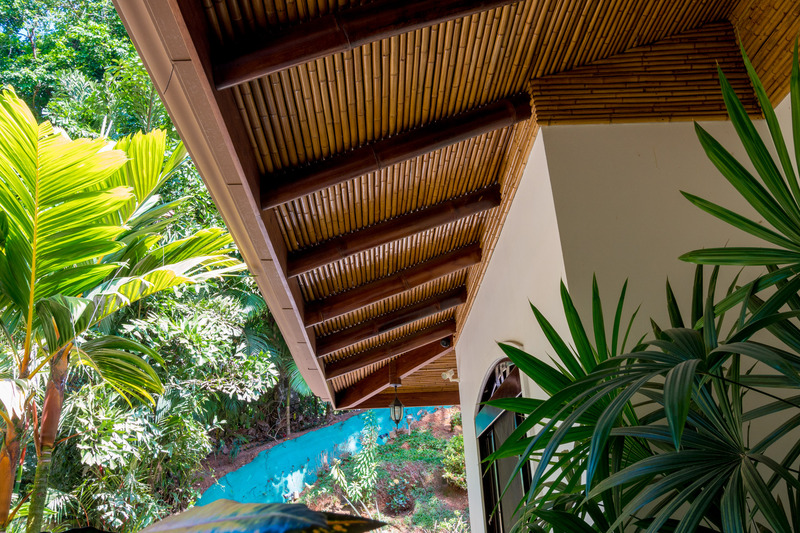 The privacy gate and jungle surroundings make it truly private while still allowing you quick access to town services and activities. 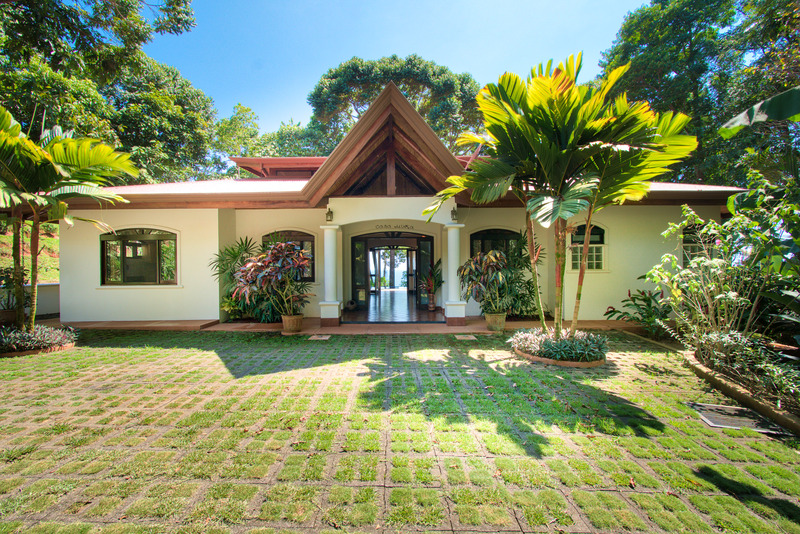 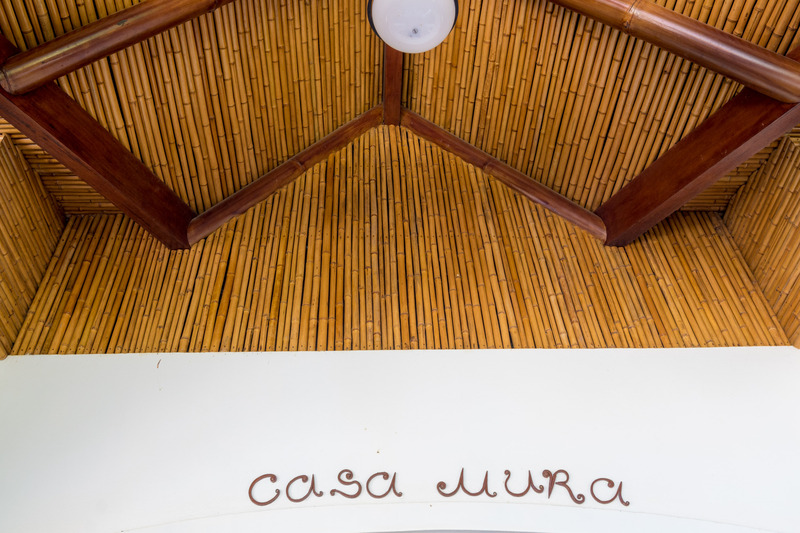 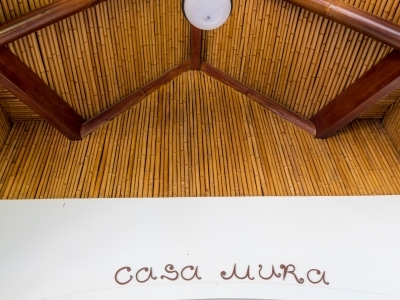 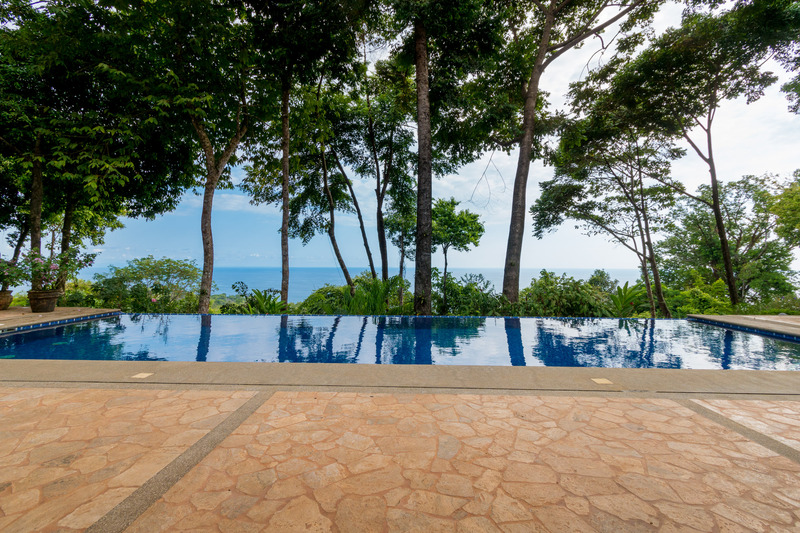 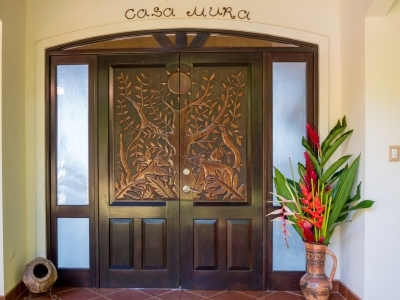 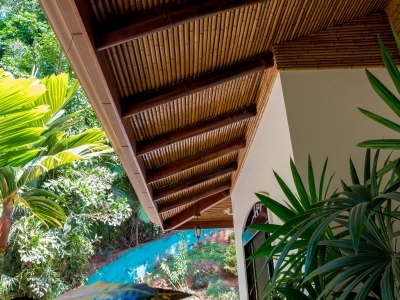 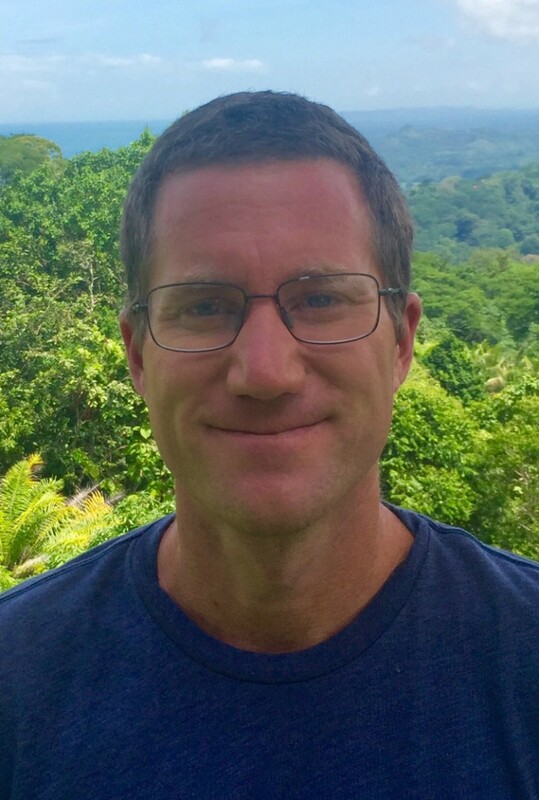 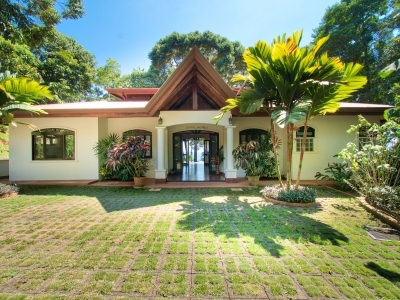 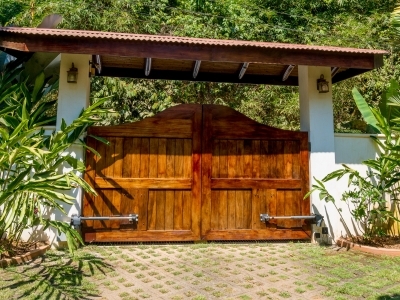 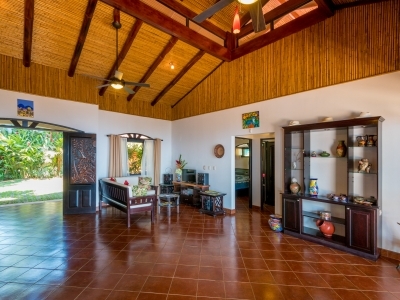 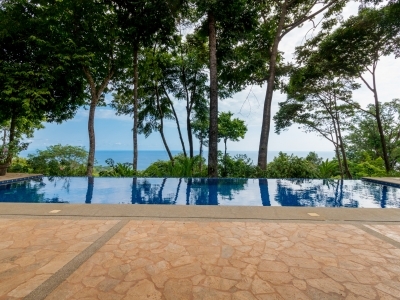 This property is ideally located in an easy-to-access exclusive area between the popular surf town of Dominical and the business hub of Uvita. 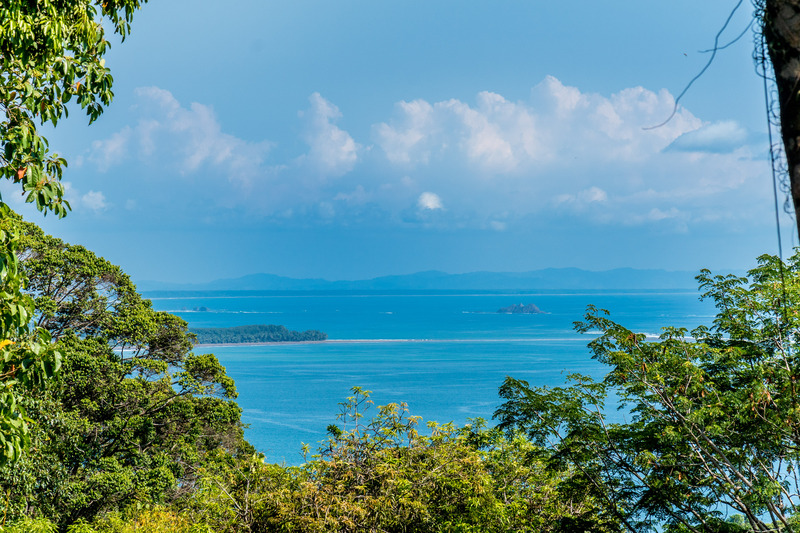 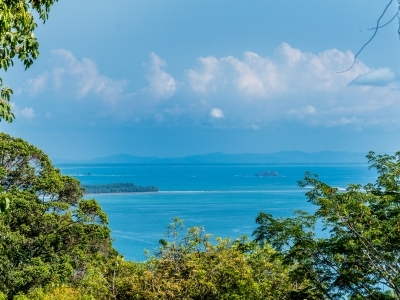 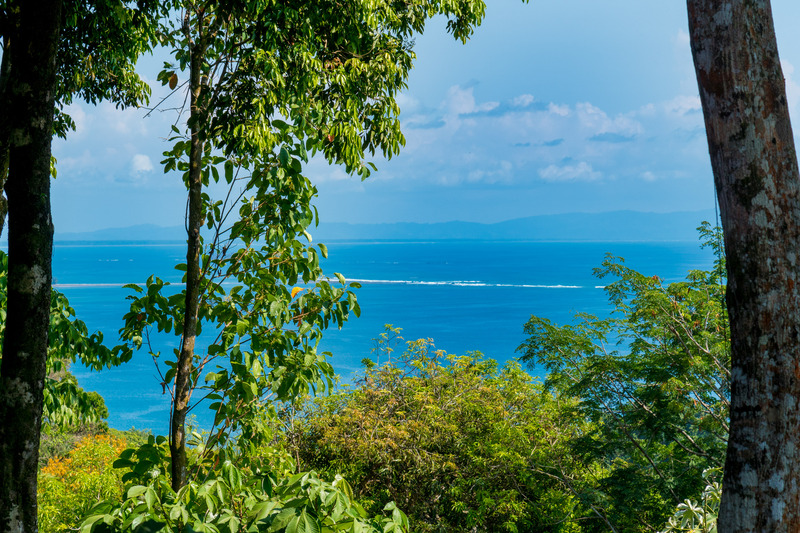 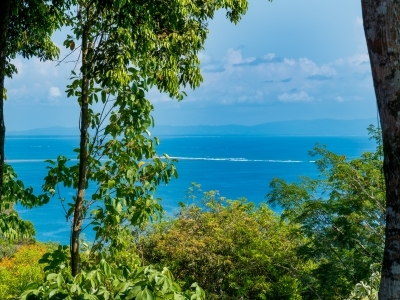 You’ll find a number of pristine beaches, surf breaks, waterfalls, and wildlife in this growing area where ‘the ocean meets the mountains’. 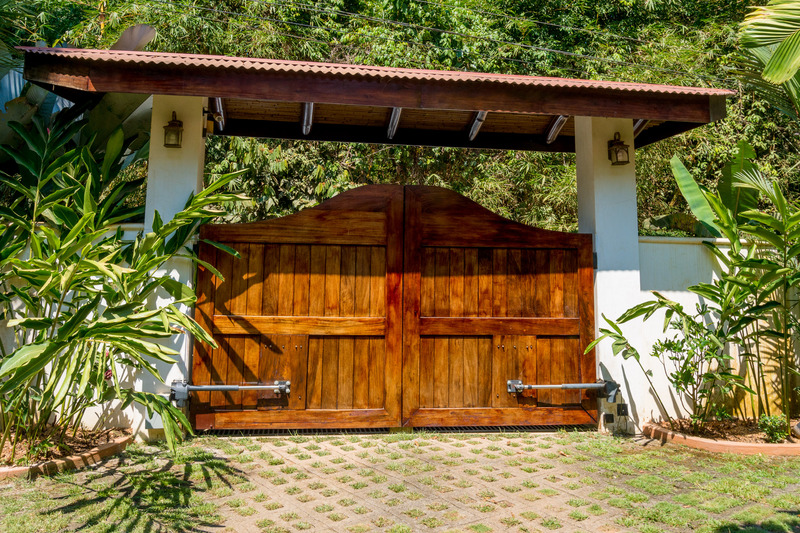 You will also have quick access to grocery stores, mechanics, medical clinics, pharmacies, a huge variety of restaurants and everything else needed for daily living.